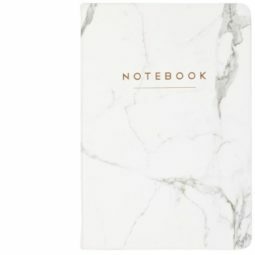 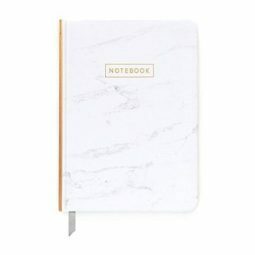 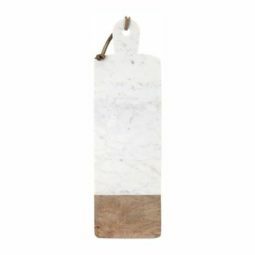 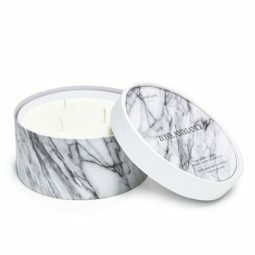 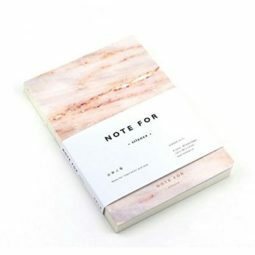 Available with Amazon Prime: Yes Includes 3 notepads with 50 post it notes each Dimensions: 4" x 4"
Available with Amazon Prime: Yes Available in other colors: Yes (shown in white marble) Flexible cover Dimensions: 6" x 8"
The curator’s pick for our collection of marble stuff is the stunning La Roche watch by Cluse. 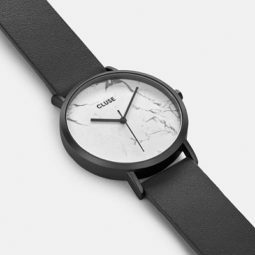 The white marble dial and minimalist black hands and wristband make it an instant classic.This watch puts marble front and center, with all other elements just enhancing the natural contrast of the marble surface. 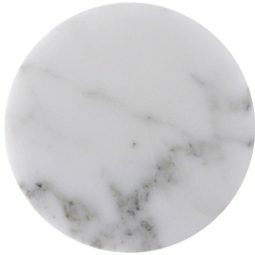 The marble dial is genuine, produced from a raw stone, making each piece unique and personal. 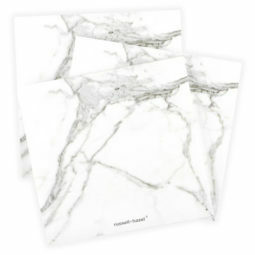 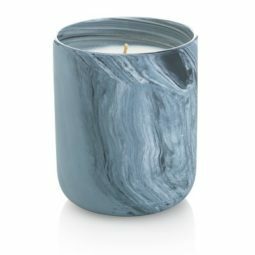 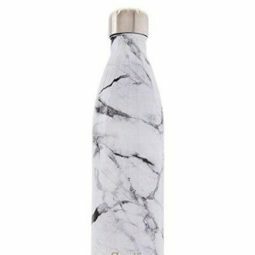 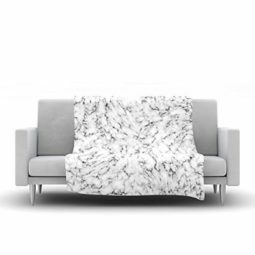 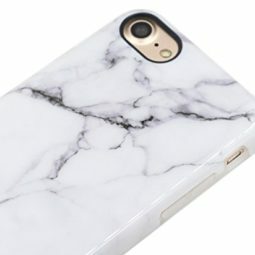 Cool, sleek, and elegant: marble brings a splash of texture to anything you put it on. 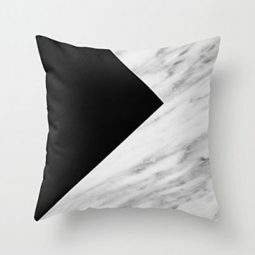 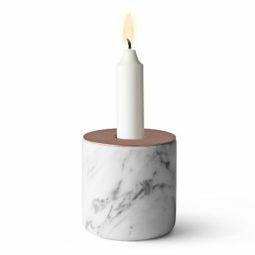 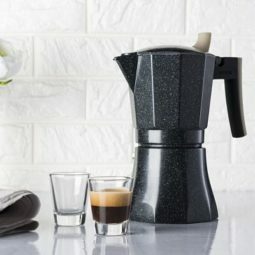 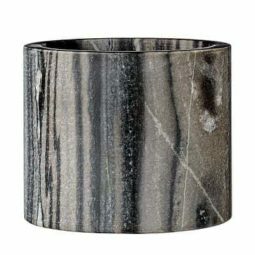 And it’s making a comeback: white marble, black marble, and even pink marble stuff is a hot and trending texture for all sorts of things: from kitchenware to stationary, watches to home decoration. 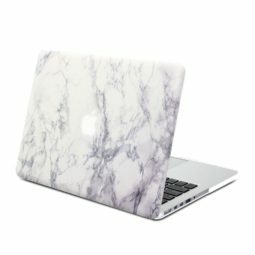 All marble. 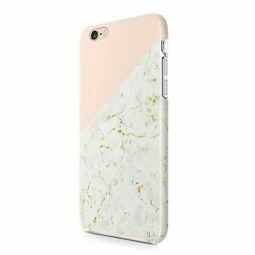 Mix with solid black, pastel pink, or a splash of goldleaf for maximum effect. 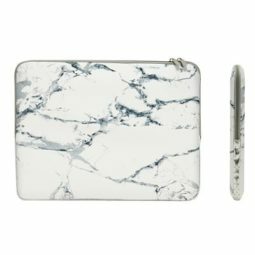 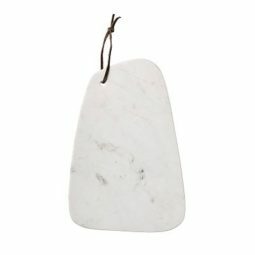 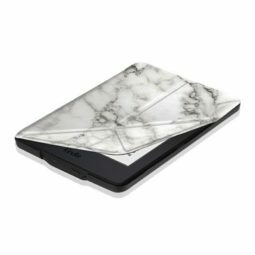 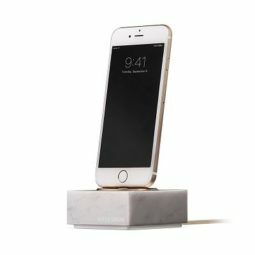 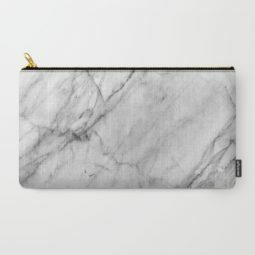 Iphone covers, Macbook and Amazon Kindle cases: make a cool, understated statement with your gear by coating it with marble. 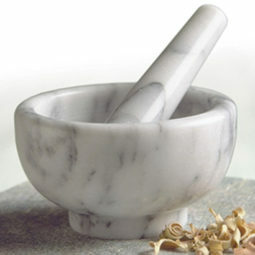 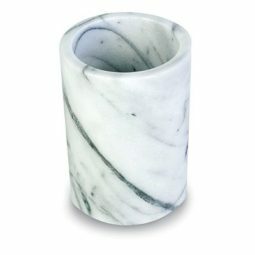 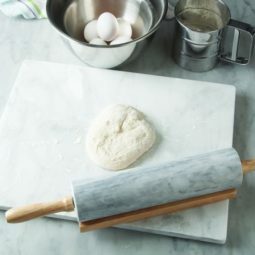 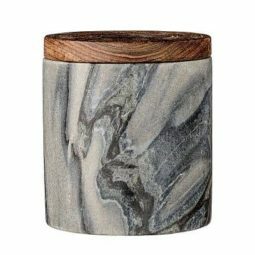 Kitchenware that has the sturdiness and beauty of marble: coasters, rolling pins, pastry boards. 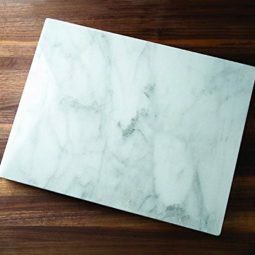 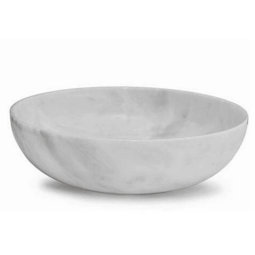 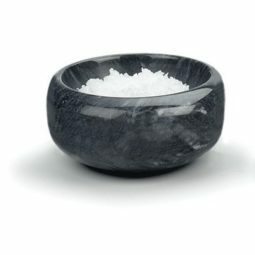 Marble kitchenware takes advantage of the natural qualities of marble – non-adhesiveness and smoothness – while also making the most of its cool-ness. 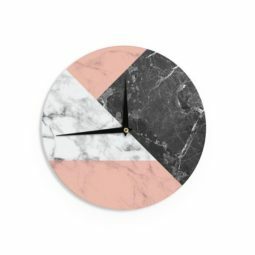 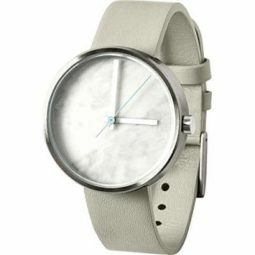 Keep your time with the time-less cool of marble: watches and wall-clocks to pick from for the minimalist touch.